It is a megathread so each publish that might be about an merchandise or setup for witchcraft may be posted right here. Similar subreddit guidelines apply. 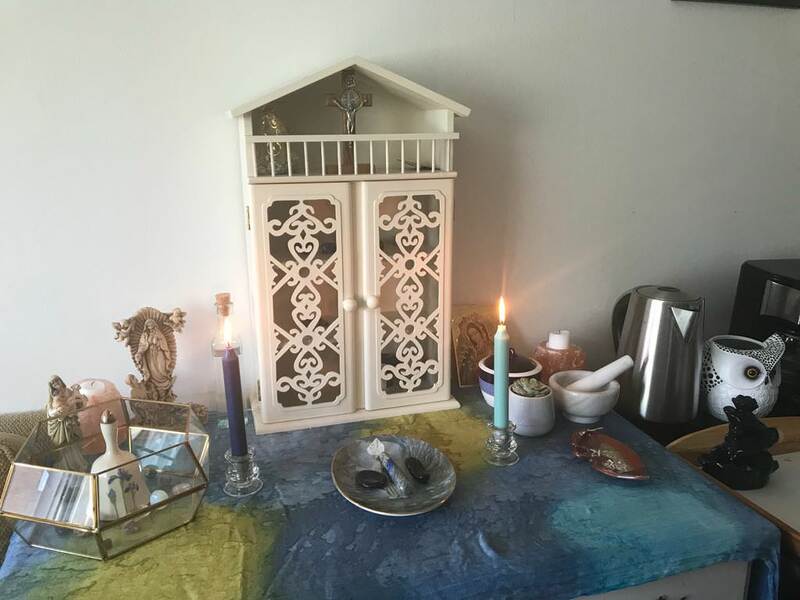 My messy lil altar – a work in progress (clearly), but I love it. Mostly made from things I gathered around my parents’ houses/second hand shops.